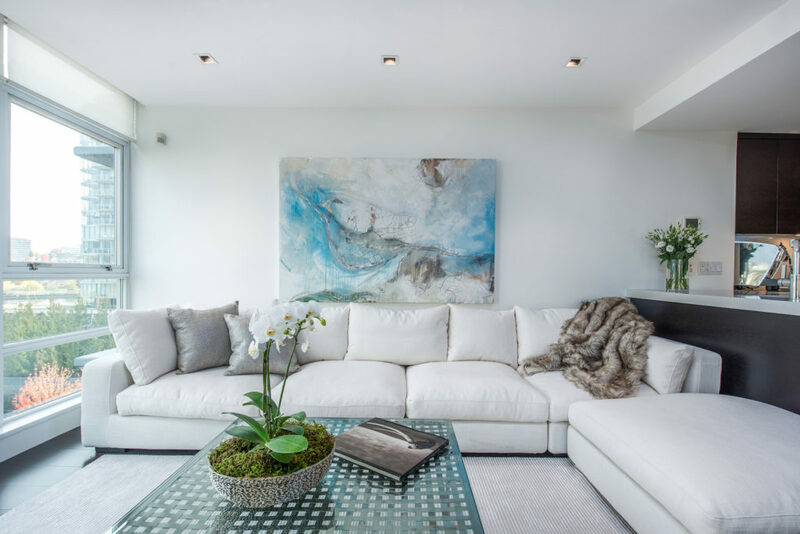 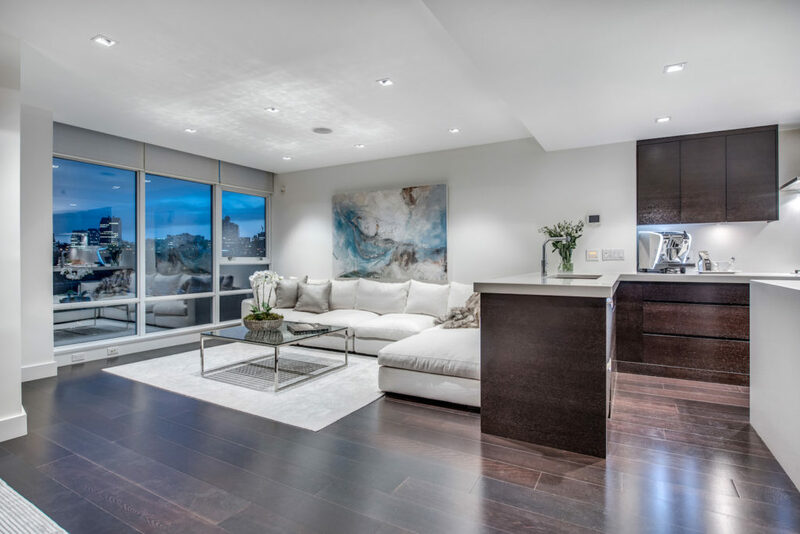 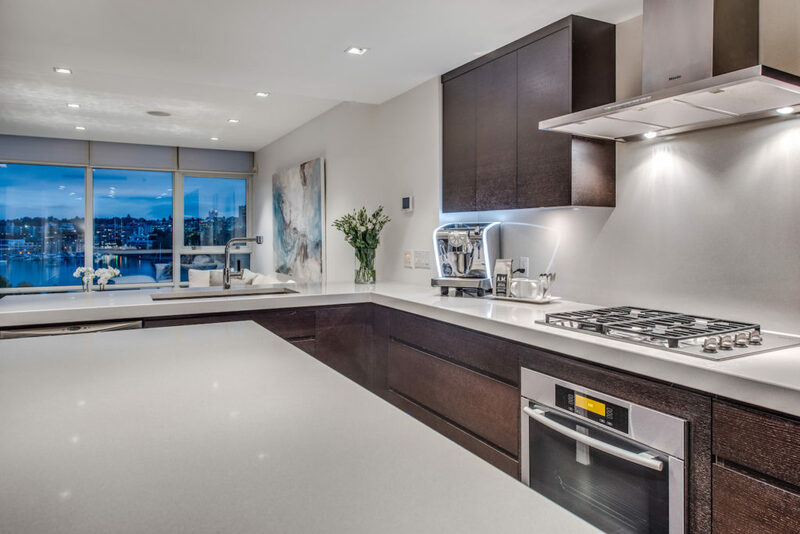 Looking for luxury living, seamless modern design and breathtaking water views? 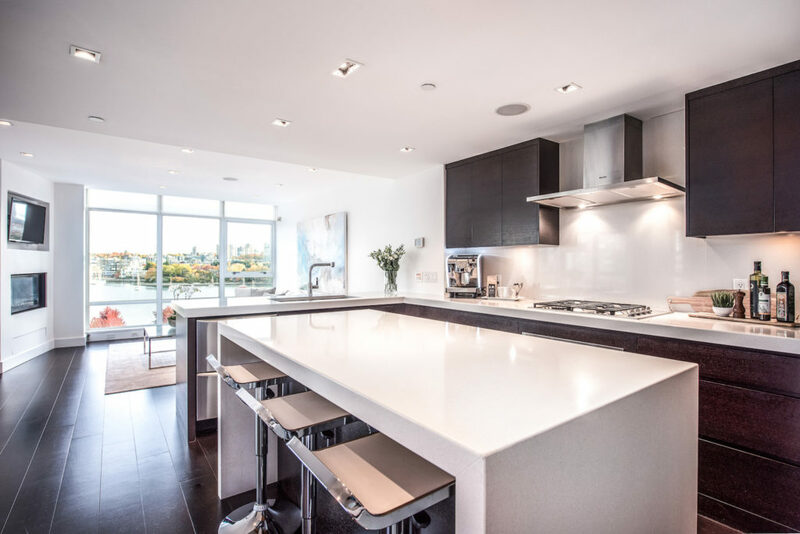 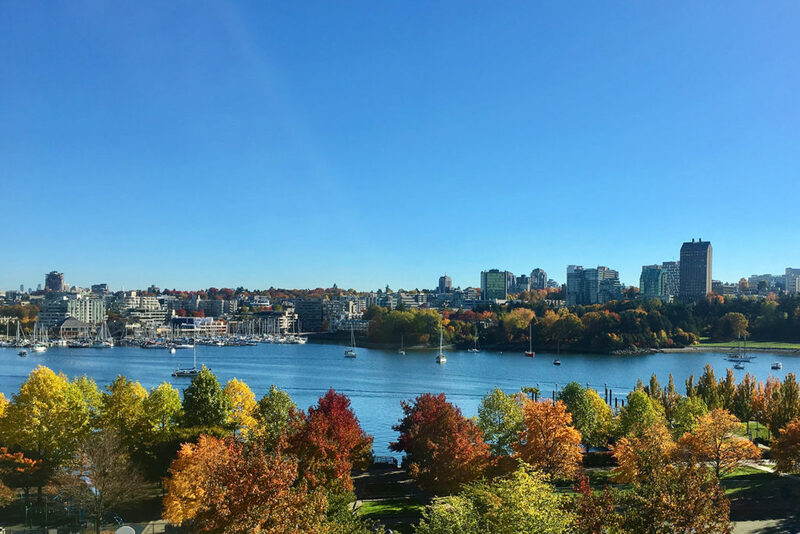 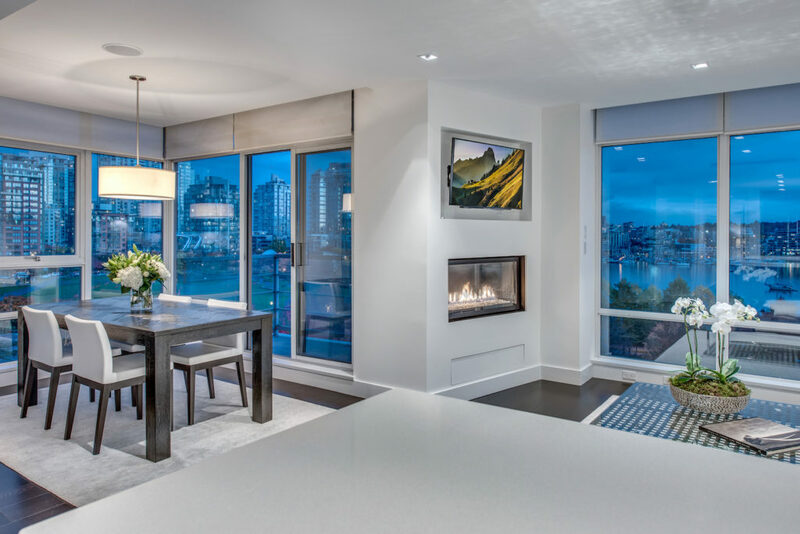 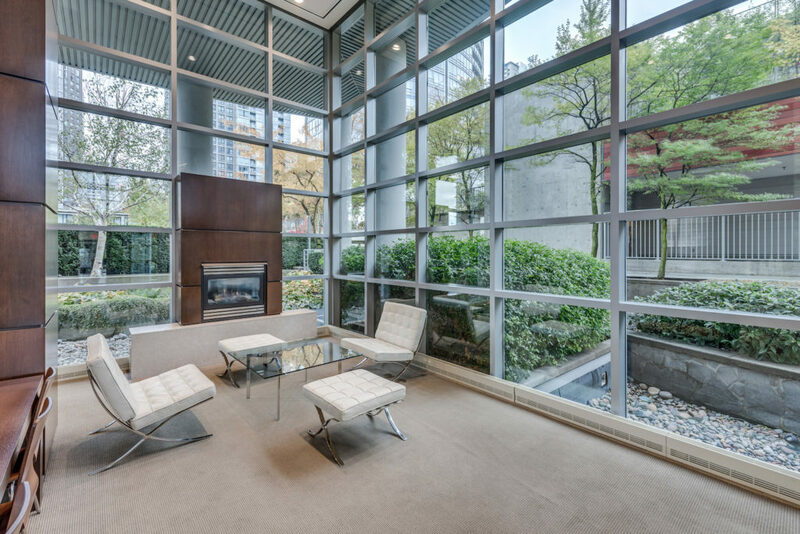 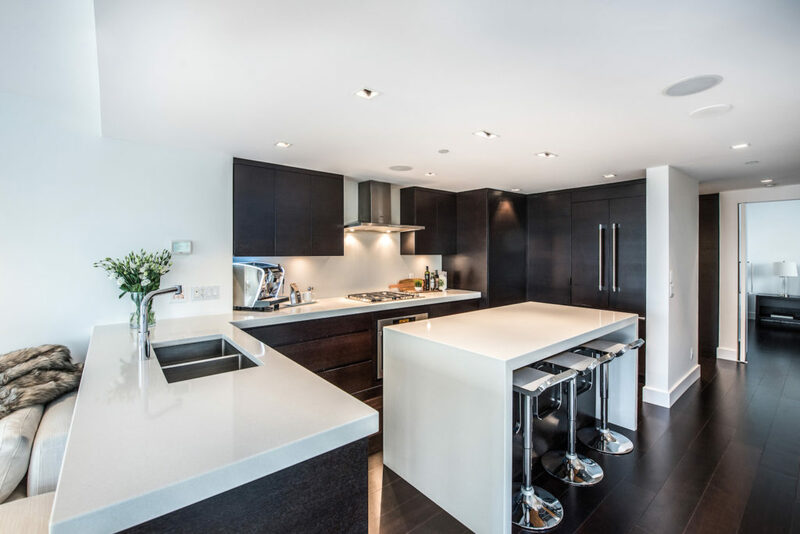 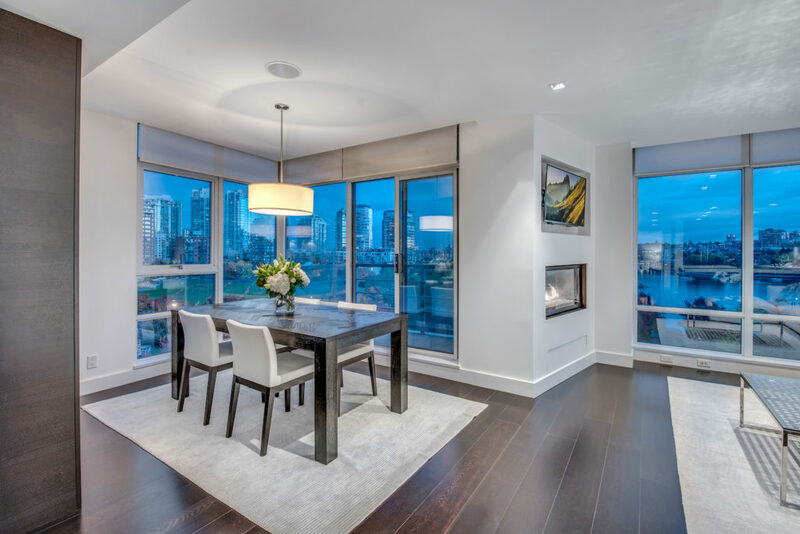 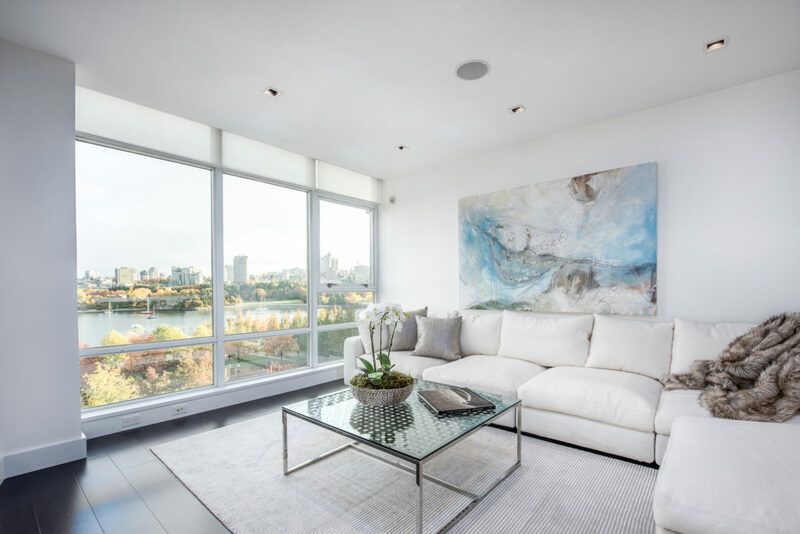 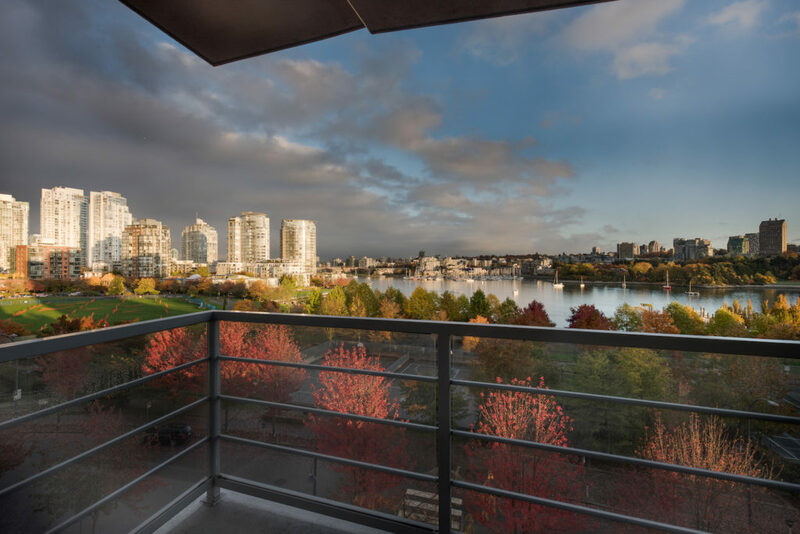 Then look no farther than this completely customized residence at Concord Pacific’s Waterford overlooking David Lam Park with unobstructed views of beautiful False Creek. 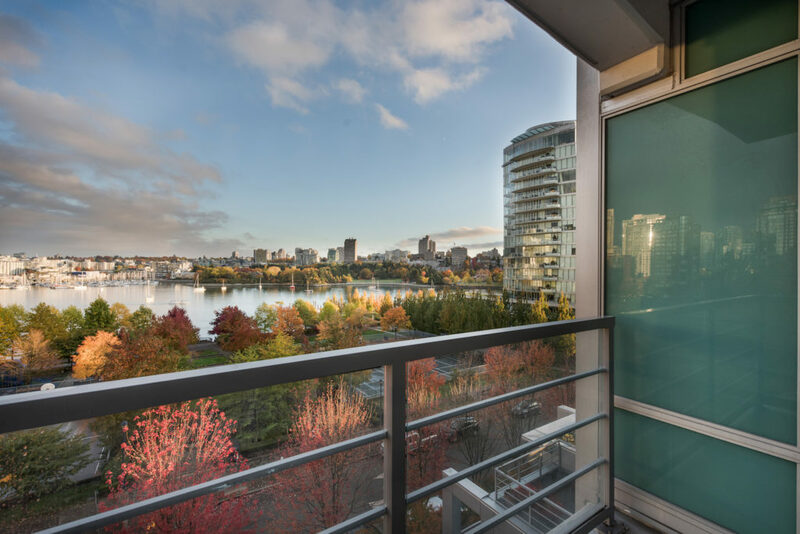 Located in a quiet waterfront enclave, this airy SE facing corner unit offers 1,176 sq. 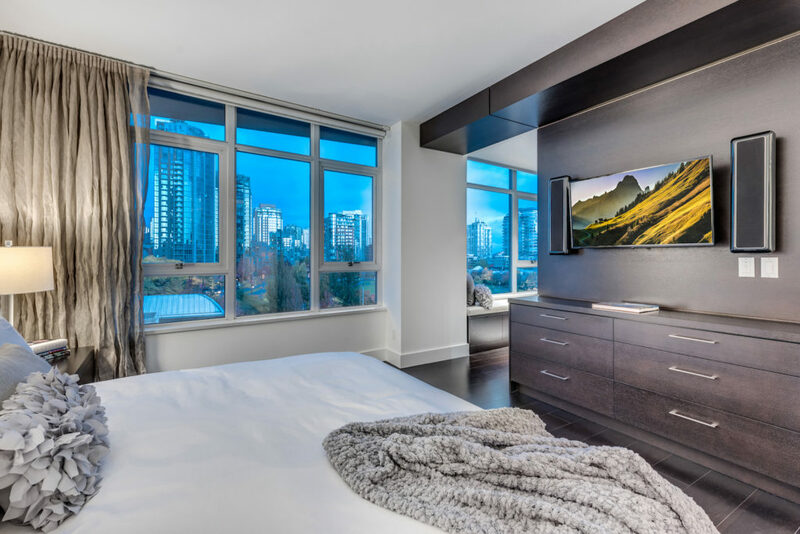 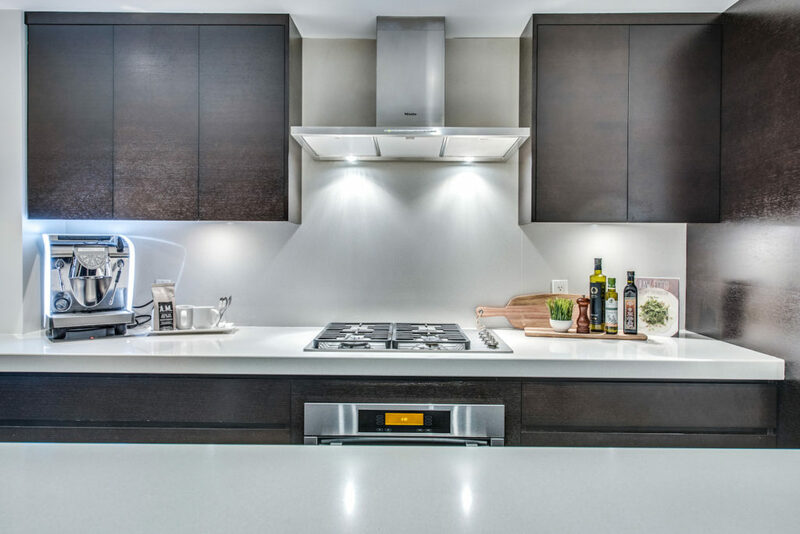 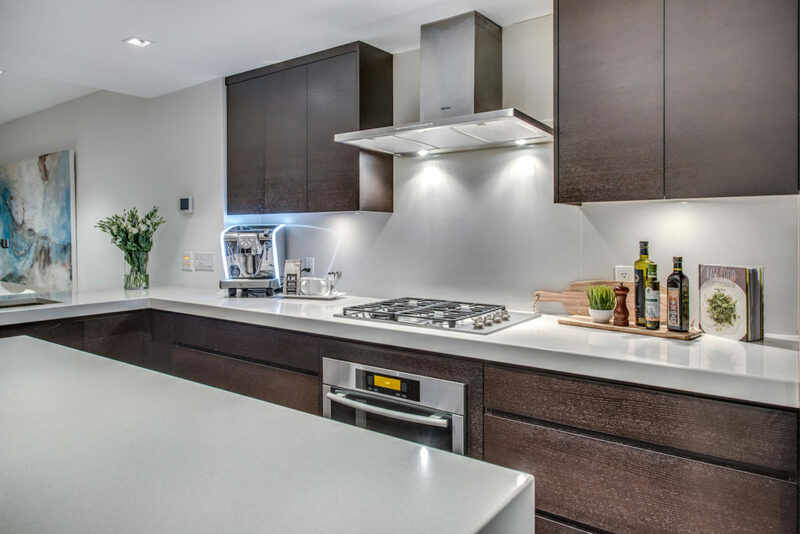 ft of living space with floor-to-ceiling windows, a spacious chef’s kitchen with large island, Miele gas cooktop and wall oven, two Fisher & Paykal dishwashers, integrated fridge, microwave, wine cooler and quartz surfacing. 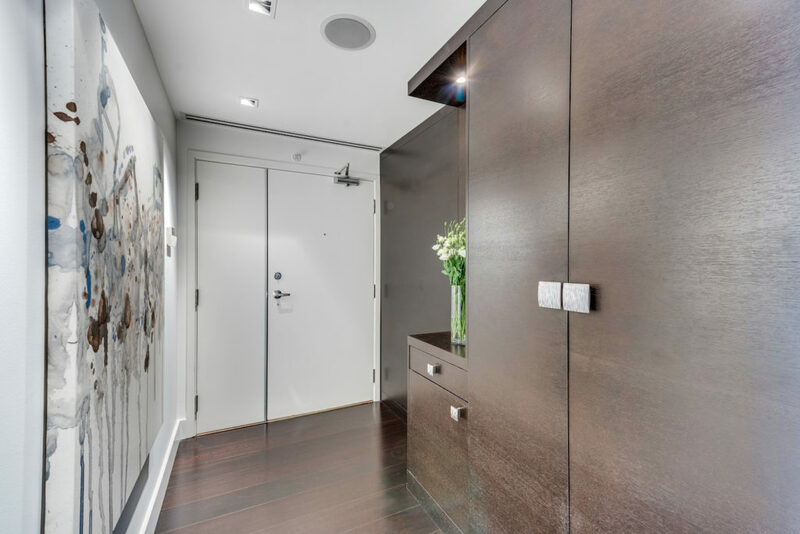 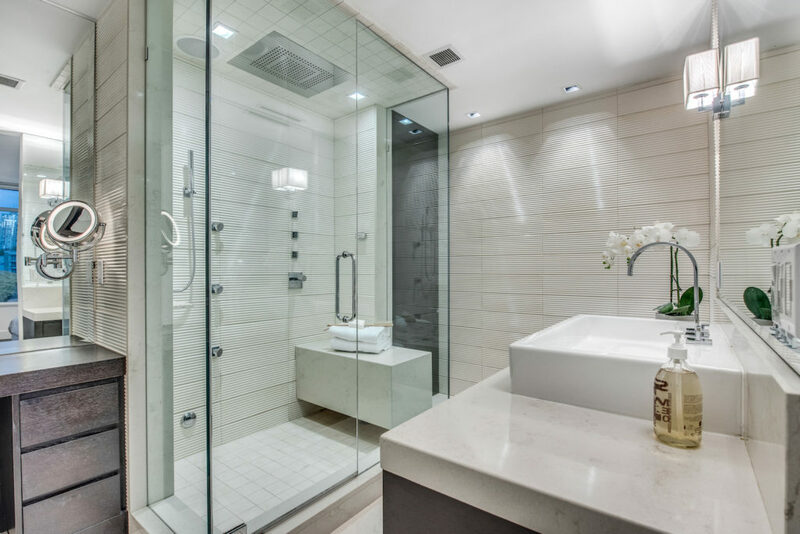 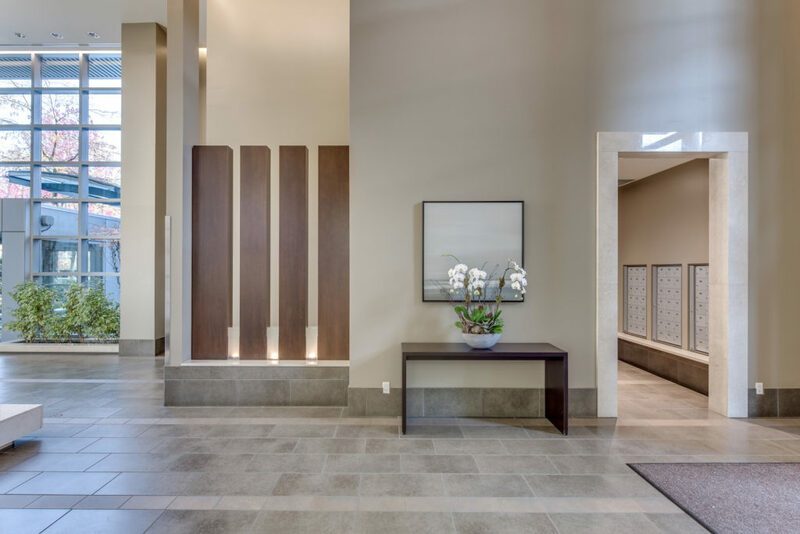 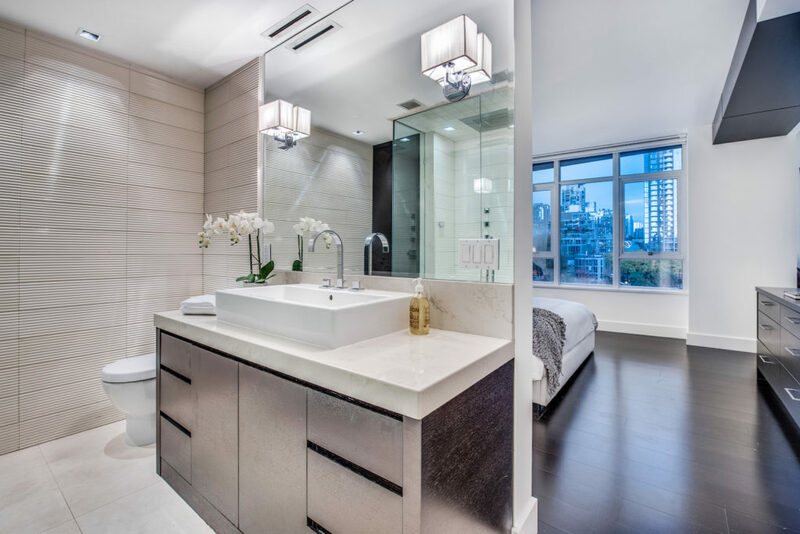 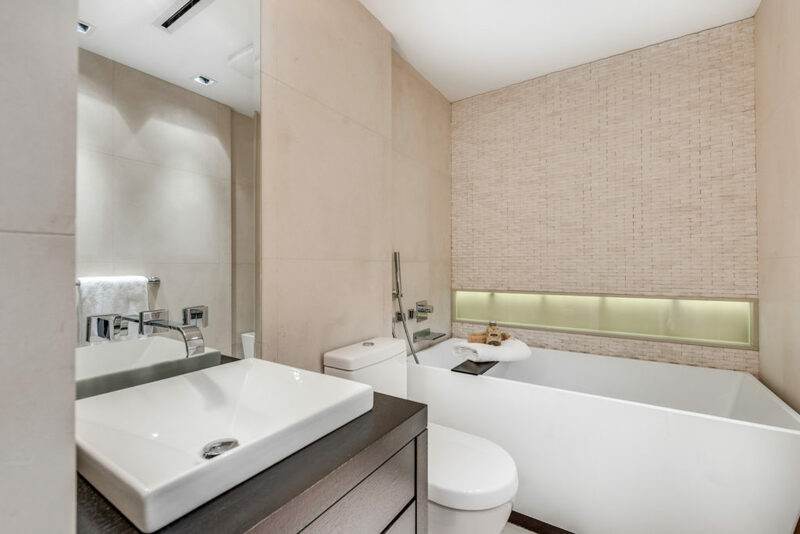 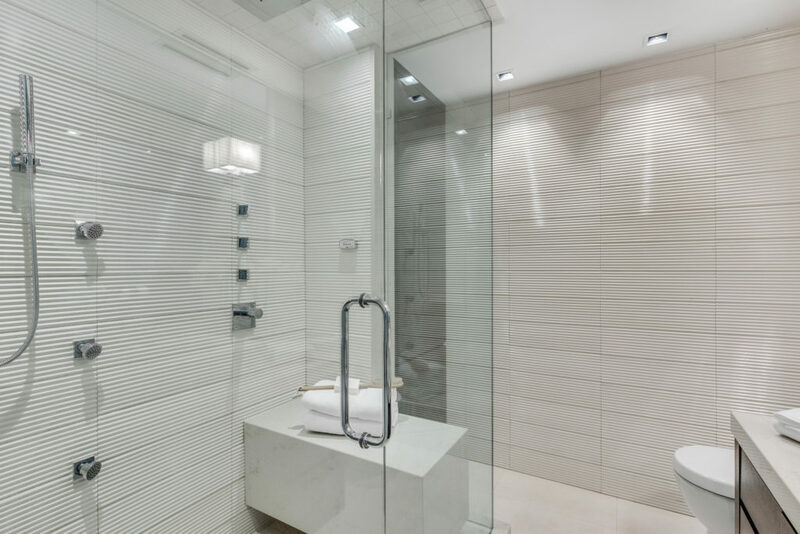 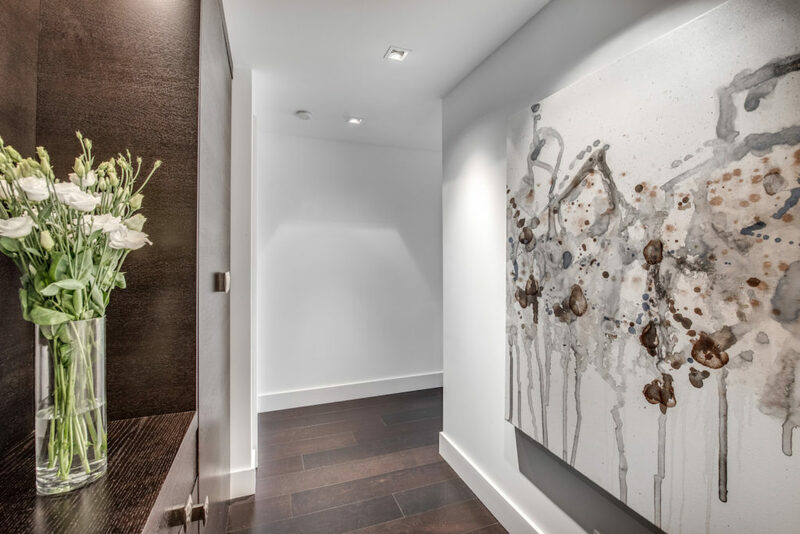 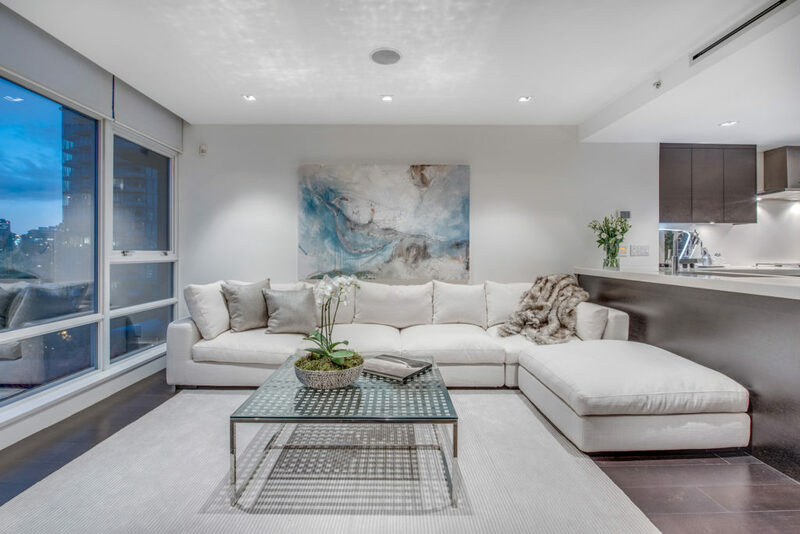 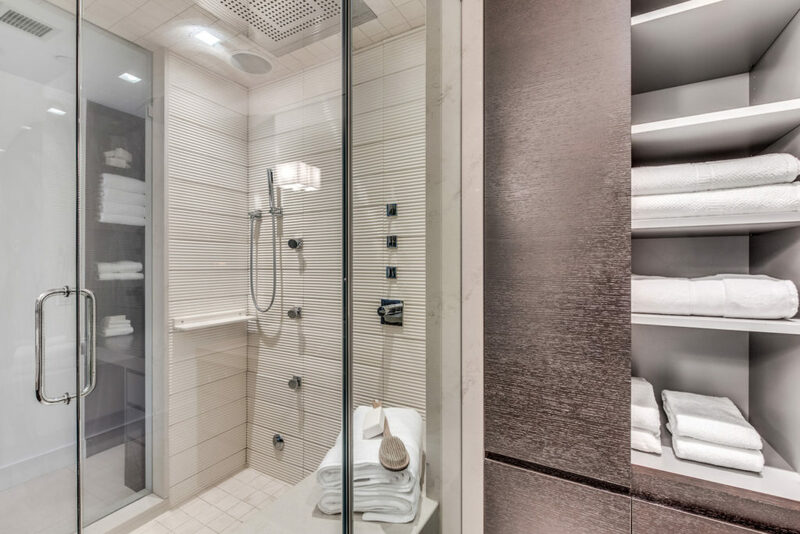 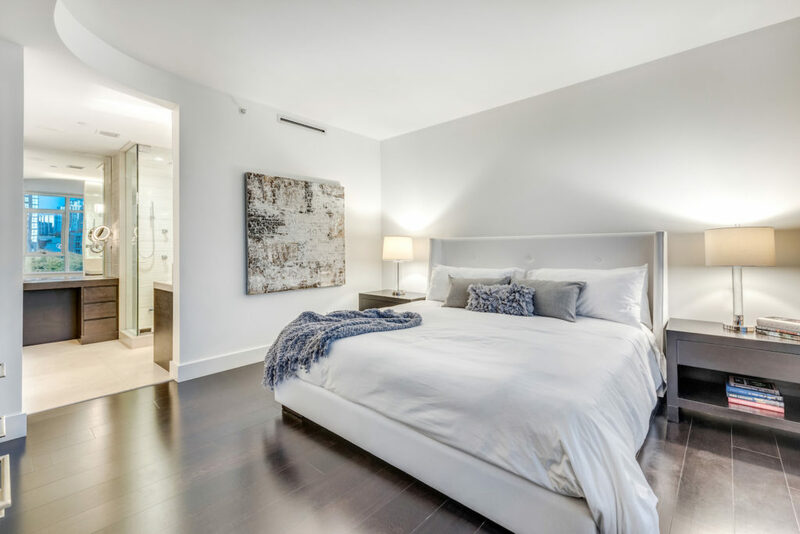 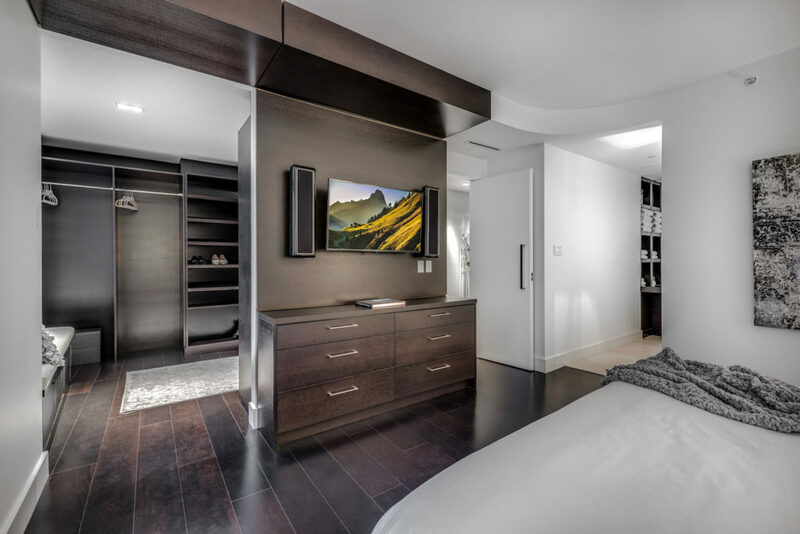 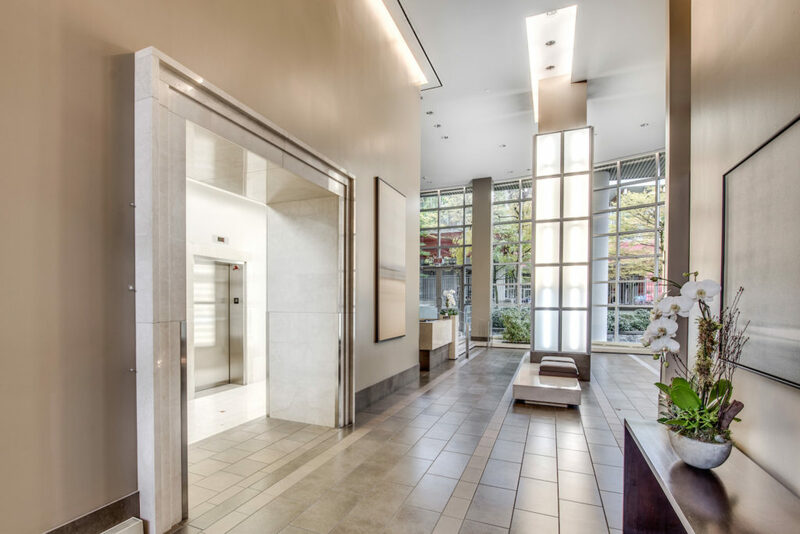 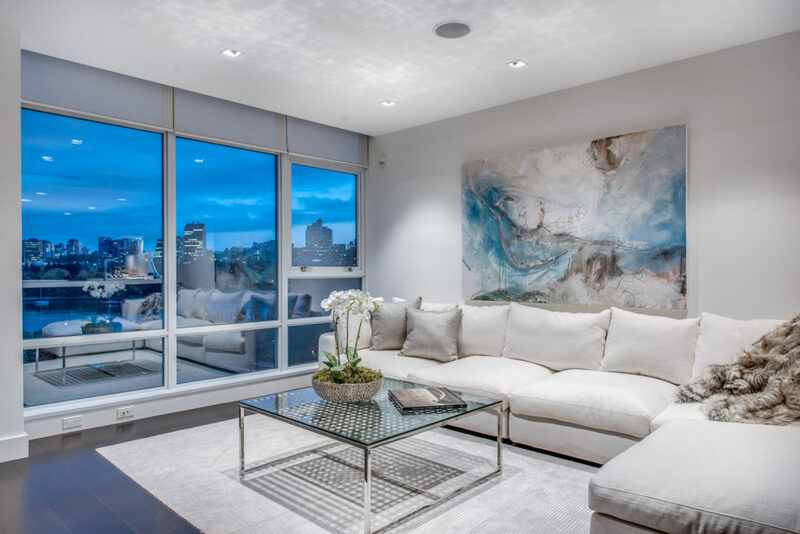 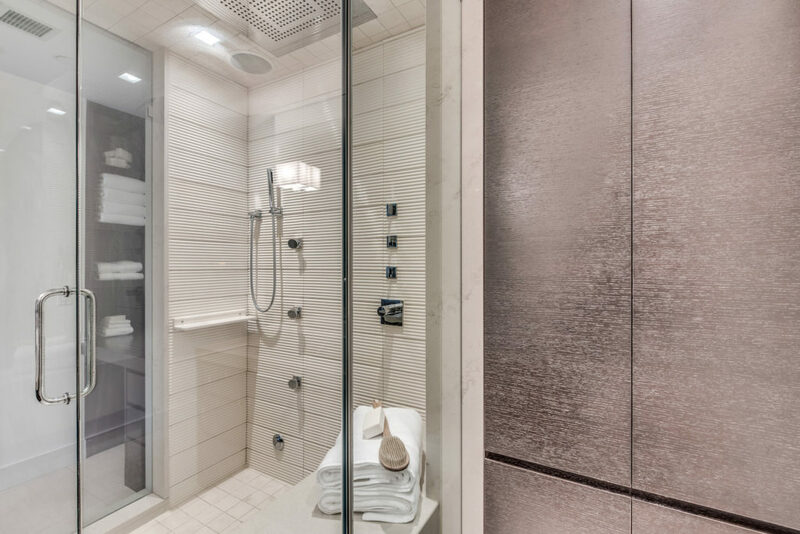 Originally a two-bedroom, this bright condo has been completely transformed and now offers a luxurious master suite with spa-like ensuite complete with a rain, body and steam shower, two vanities and an incredible walk-in dressing room. 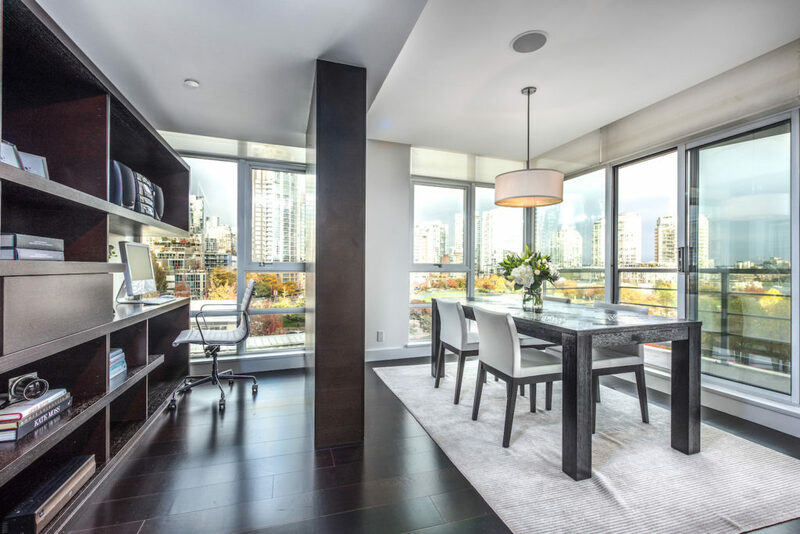 A roomy office space with custom built-ins makes the perfect at-home work area with a view, the dining room leads to a private covered patio, and the second full bath features a large free-standing soaker tub. 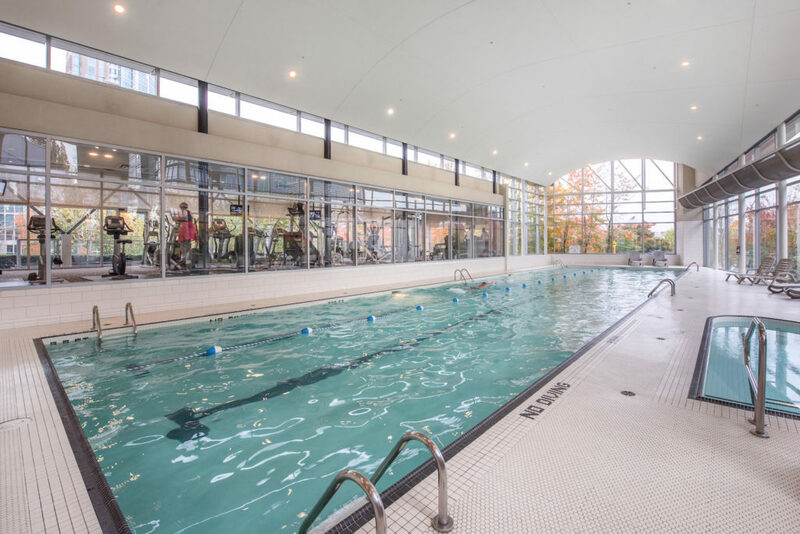 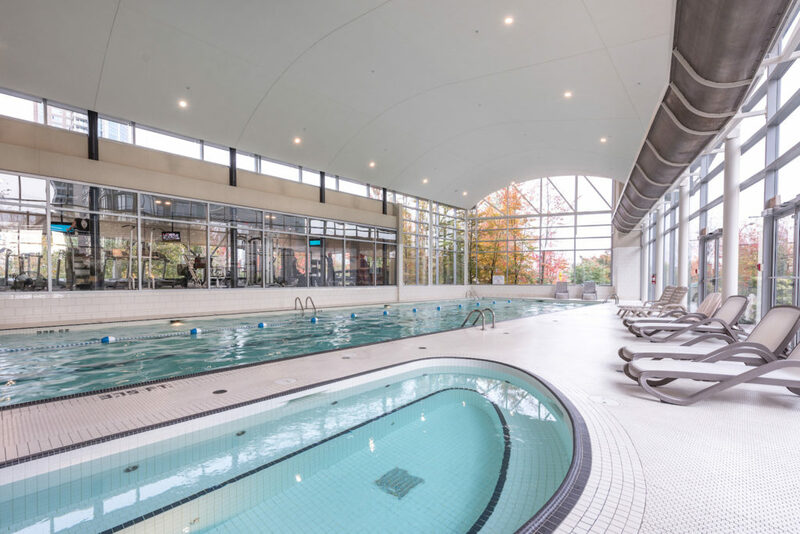 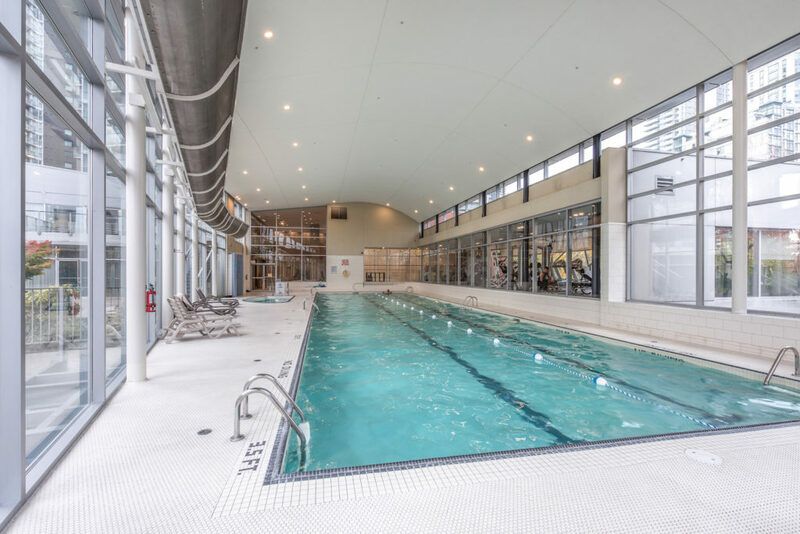 This distinctive property includes air conditioning, automated blinds, surround sound throughout, in-suite Asko laundry pair, 2 parking spots, separate storage locker, 24-hour concierge and resort-style amenities at the on-site Club Viva, which offers an indoor pool, spa, sauna/steam room, squash courts, fitness centre, billiards, bike room, movie theatre, business/meeting rooms and guest suite. 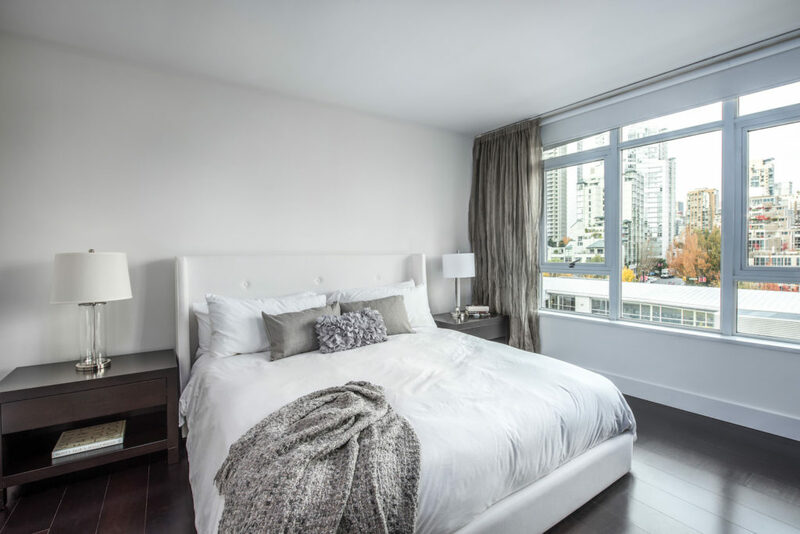 Pets and rentals ok, with restrictions. 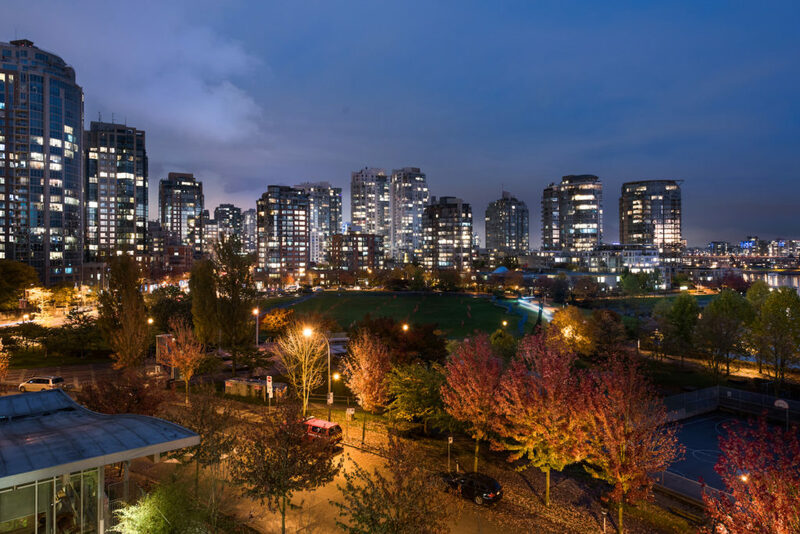 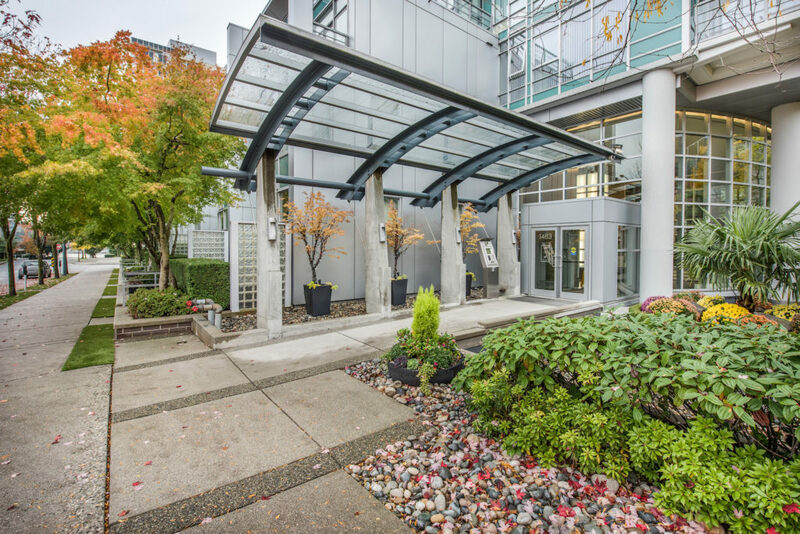 Call Lori at 604-312-0738 or email lori@lorifralic.com to view this property.